It´s easy to purchase your PG software. Simply start by registering here. 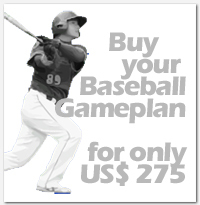 Purchacing a Perfect-Gameplan license allows you to install and use the software on 3 different computers. 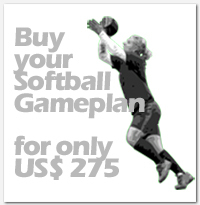 Buy both the softball and baseball versions and save $175! Use each version on up to 3 computers.